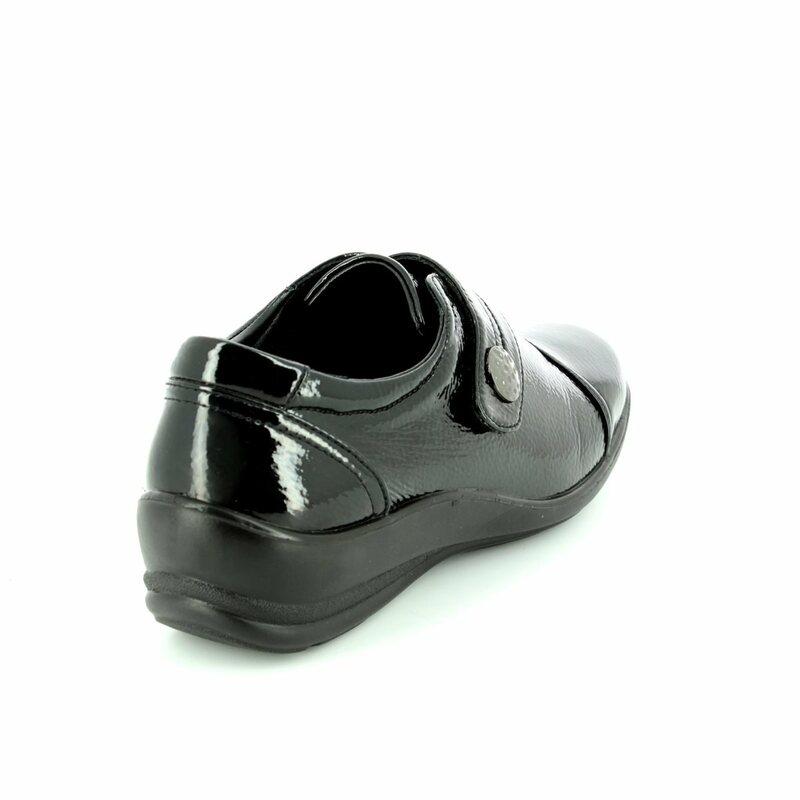 Padders Simone women's shoes in black patent leather. 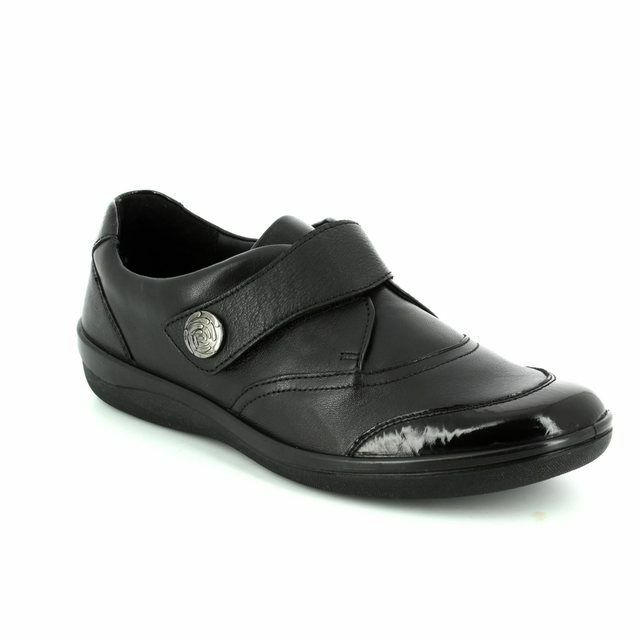 These Padders shoes feature a velcro tab fastening for ease of access, and they also feature a removable footbed which will take this shoe from an E width fitting to an EE width fitting, or alternatively you can change over to use your own orthotic insole if necessary. 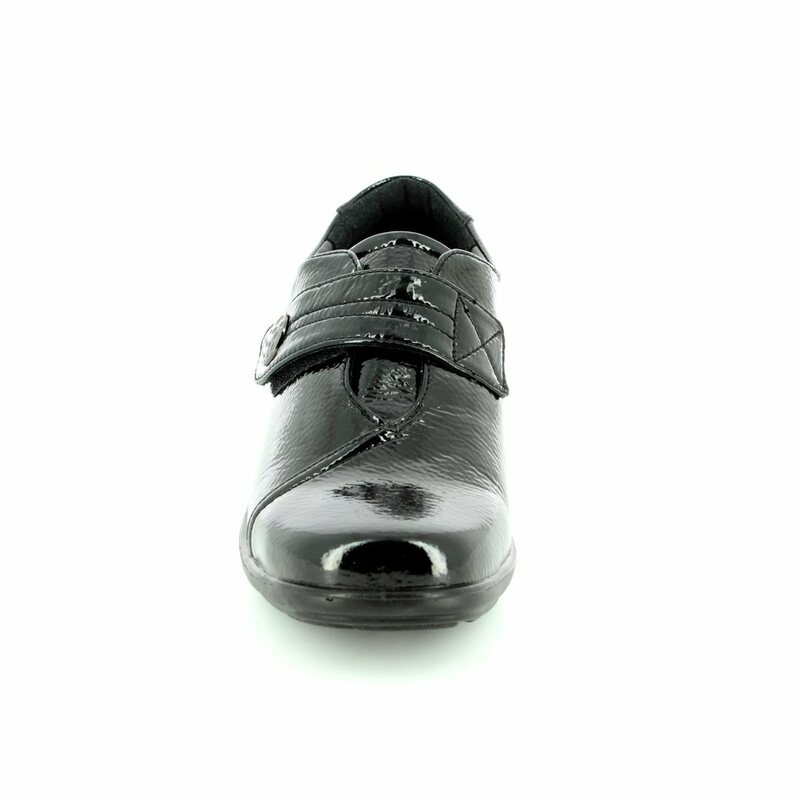 The Simone style is really enhanced by the soft, patent leathers used with this black patent leather very eye-catching. 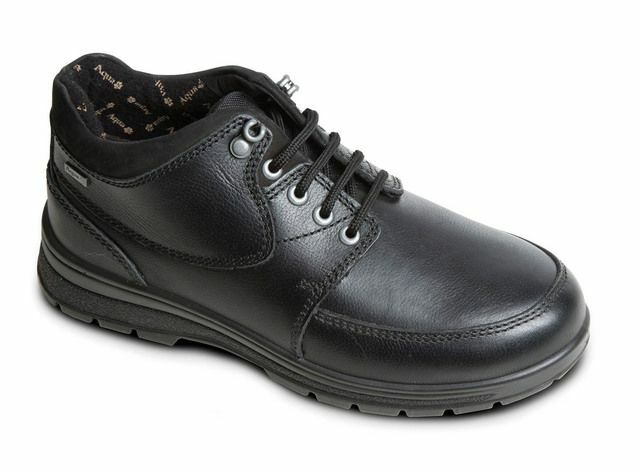 There is a slight elevation to the heel of the sole unit, being apporximately 35mm in height - this helps in providing addtional comfort and support. 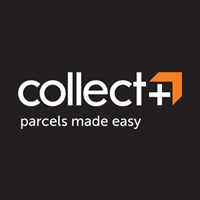 Buy your Padders womens shoes online today!